GIJCC FSS 3.0 Spearhead and Max | The Fighting 1:18th! 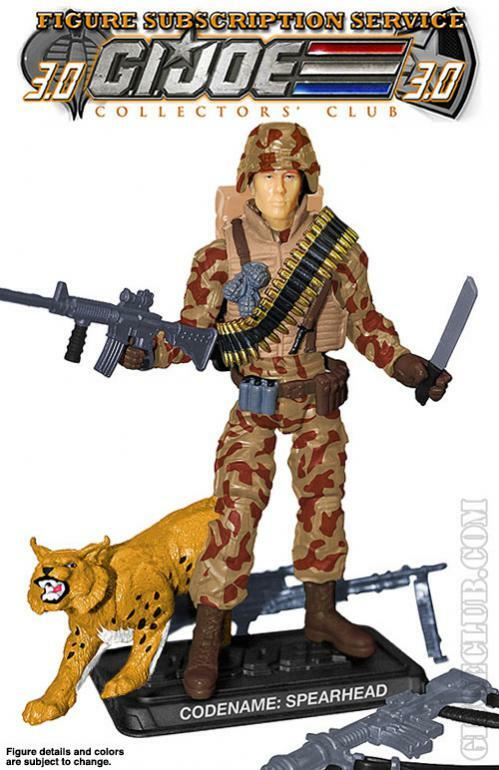 The G.I.Joe Collectors Club revealed it’s first figure for the anticipated Figure Subscription Service 3.0 today. 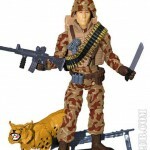 Spearhead and his trusty bobcat Max is the first figure shown. Spearhead is a repaint of the Night Force version that was a Joe Con exclusive. We’ll be discussing all the reveals in the forums over the next few weeks. The Club posted this on their official web site and credit goes to Officer Video Viper for sharing it with us.